Custom Frames are an affordable way of adding your own personal touch to your home, while protecting your cherished artwork, heirlooms and family memories. Our custom picture frames are carefully handcrafted from only the best materials to your exact tastes. With dozens of frame mouldings to choose from, in antique to contemporary styles, we can bring your prints, family portraits, and collectible displays to life with just the right picture frame. 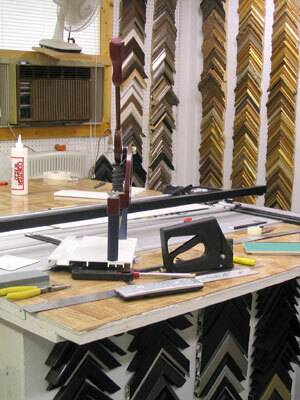 Rachel's Frame Shop believes that custom framing is well worth the modest investment. Our handcrafted frames will look just as good 25 years from now as it does today, outlasting many home furnishings like carpets, draperies and furniture. For over 20 years in the Byron and Middle Georgia area, we have provided skilled craftsmanship and professional advice in all elements of custom framing. You can rely on our recommendations related to proportion, style, colour and texture, and be assured by our experience when handling precious photographs and keepsakes, as well as valuable collectibles and artwork. Make an appointment today to match your pieces with the perfect frame. Choose from natural wood finishes from rustic to elegant styles, gold or silver leaf, and picture frame styles from baroque to modern. 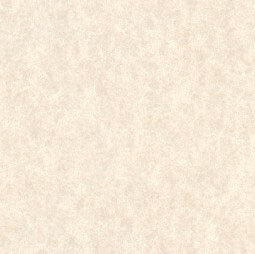 Select from 100's of matboard colors and textures to get the perfect match, with only the finest archive-safe, acid free mat boards.